When it comes to green issues, the presidential candidates' policy proposals are brief and lack quantifiable goals. A dissonant voice comes from frontrunner Jair Bolsonaro (PSL), who already said that, if elected, he would withdraw Brazil from the Paris Agreement, which he sees as a threat to national sovereignty. Bolsonaro seems to be aiming at pleasing parts of the agribusiness sector that are against any kind of restrictions for agricultural expansion. While the world pays more attention to the Amazon rainforest, many landowners want the freedom to plow through the Cerrado (Brazilian savanna) to get more farmable land. 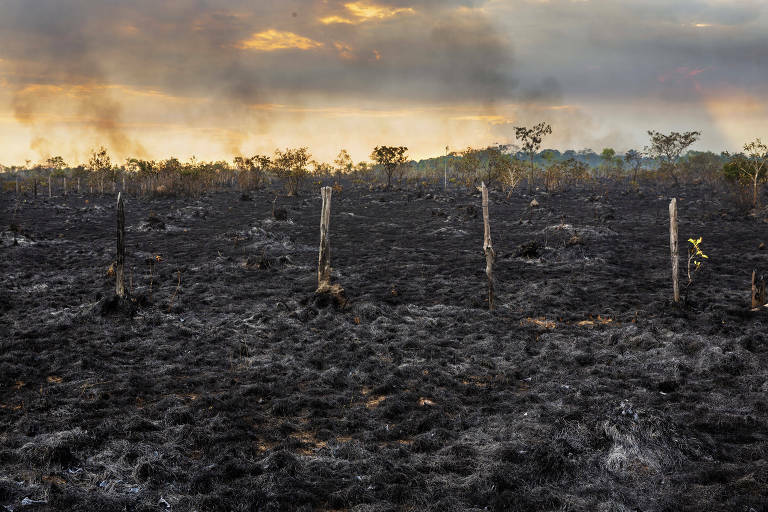 So far, the Cerrado has already lost more than half of its original vegetation covering. Despite his steadfast denial of climate change, Bolsonaro's environmental proposals defend a new energy matrix for Brazil, with a focus on clean and renewable sources, especially in the Northeast. Renewable and alternative energy sources are the only consensus among all presidential candidates, including Bolsonaro. But the frontrunner's policies don't mention tax breaks to boost a low-carbon economy, as Fernando Haddad (PT), Ciro Gomes (PDT), Geraldo Alckmin (PSDB) and Marina Silva (Rede) do. Only Haddad has actual numbers in his policy proposals, which project a 46.5% tax break for "green" investments, without detailing the category's criteria. Gomes talks about "pricing pollution" through fees or a carbon emissions market, in which less efficient economies buy permissions to pollute from more efficient ones. Marina proposes raising taxes on carbon-heavy fuels, in the short term, and later in the combination taxes and market. They all propose incentives to solar energy, the fastest-growing alternative source in the world.